The Chinese Historical Society of America acquired the personal collection of Daniel K.E. Ching, consisting of thousands of two- and three-dimensional representations of Chinese Americans in 19th and early 20th century American popular culture. These astounding portrayals are manifest in the collection’s post-cards, chalkware, advertising trade cards, sheet music, and toys. 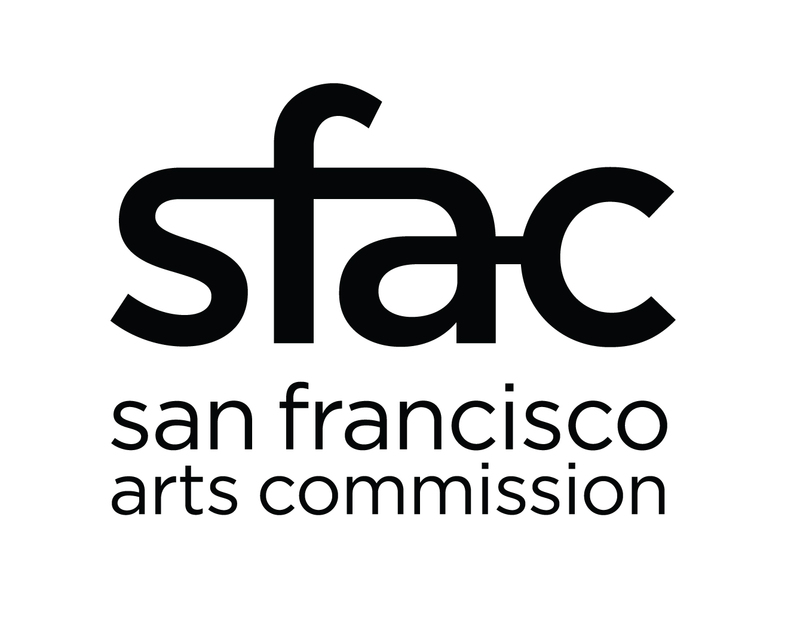 The collection is currently being catalogued by the Asian American Studies Department at San Francisco State University. In March and May of 1996, three graduate students from SFSU’s College of Ethnic Studies introduced the Ching Collection at two Association of Asian American Studies conferences held in Hawaii and Washington, D.C. The panel was entitled “The ‘Chinaman’: An American Creation,” which presented the 400+ trade cards and 700+ sheet music in the collection. 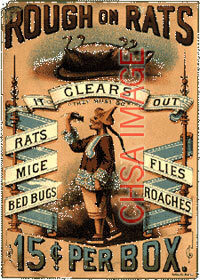 To provide historical context to the trade cards presented on this site, we’ve provided an excerpt from James Chan’s conference presentation, entitled “Rough on Rats” — Racism and Advertising in the Latter Half of the Nineteenth Century.